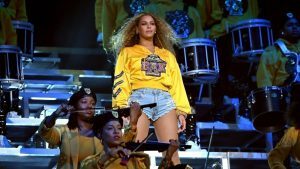 While still intoxicated from her headlining performance at Coachella, Beyoncé revealed Monday morning that her HBCU themed performance had a deeper meaning. 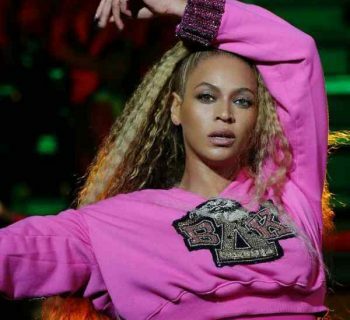 Through her BeyGood initiative, Bey announced the Homecoming Scholars Award Program for the 2018-2019 academic year. One student from Xavier, Wilberforce, Tuskegee and Bethune-Cookman will be awarded a $25,000 scholarship for next year. 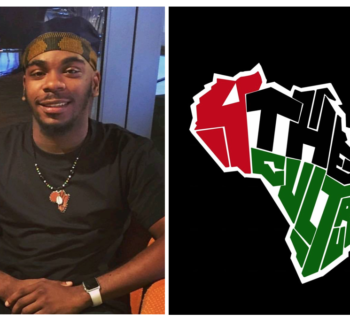 The move is a signal to our generation that giving to Black institutions is now expected. $100,000 in scholarships was Beyoncé's kickoff to a new movement and now it's our turn. I graduated from a PWI but each month I send money to my closest HBCU and you should, too. For some time I've wanted to write checks to HBCUs but just didn’t have the cash — or so I thought. I recently made the choice to start where I am and do something. I now live on the South Side of Chicago and to my surprise the closest HBCU is Harris Stowe State University, in St. Louis. I sent them a check and will continue to do so each month. My first check was only $10 — it was all I felt comfortable giving. But if 500,000 Black people in Chicago gave the same $10 each month, it would change everything for that school. We cannot depend on the government or anyone else to take care of our Black institutions, it's up to us. Why do I give to an HBCU and not my PWI? Many schools integrated only at gunpoint — literally. It is clear that PWI’s have made great strides since that time but the atmosphere on many campuses still leaves much to be desired. Just ask students at the University of Missouri or scour through all these recent events on campuses. When no one wanted Black students, HBCUs embraced us. When we had no other options, they sheltered us and made us great. Even now HBCUs outperform PWIs in vaulting the lowest income students into the top quintile as adults. They are still our best investment as a people. Further, Black families paid taxes to sustain PWIs they could not attend for generations and as such, I simply feel no obligation to give anything to them. Besides, I'm still taxed for them even now. 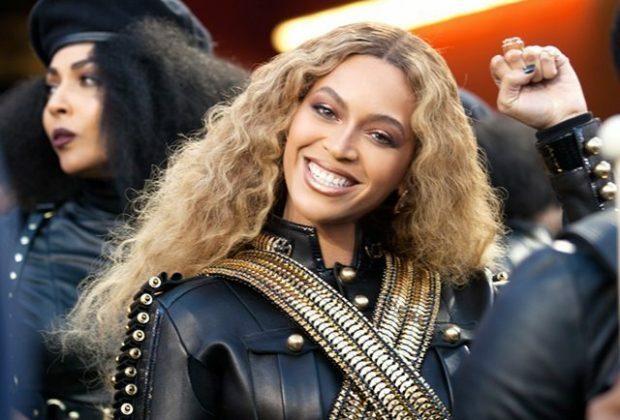 What Beyoncé just did will change the life of four students at HBCUs. But that should only be the beginning. We have the power to change the life of at least 40,000 more next year. I don't have "Beyoncé money" but I can come up with $10 each month. 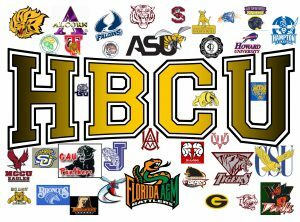 I did not attend Howard, Delaware State or FAMU but I do know that Harris Stowe State University is the closest HBCU to my home and so I send my money there. Beyoncé is trying to show us something and we should follow her lead. I'm committed to black power: self determination in every aspect of black life. 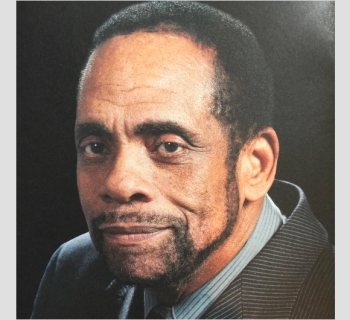 To that end I write a blog, HopewellThought.com, which explores social and political topics through a black power lens. In addition, I contribute for various outlets, including the Huff Post. I'm currently working on creating jobs on the South Side of Chicago. Follow me on IG @HopewellThought. Great article, Mr. Hopewell! I know I’ll get hate from the Beyhive for writing this, but Beyoncé’s net worth (excluding Jay-Z’s multi-millions) is approximately $350 million, yet she’s only donating $100,000? Yeah, that kind of leaves a bad taste in my mouth. But whatever–it’s her money, so I’ll say no more. Here's How To Follow Your Dreams or Work For Someone Who Did!